Broemel recorded Wished Out at his newly-constructed home studio in Nashville, tracking many of the instruments alone before reaching out to several friends —including Robbie Crowell (Deer Tick), Russ Pollard (Everest, Sebadoh), and My Morning Jacket bandmates Tom Blankenship and Bo Koster— for help. He worked in spurts, taking short breaks to drive his son to school and longer breaks to hit the road with My Morning Jacket. 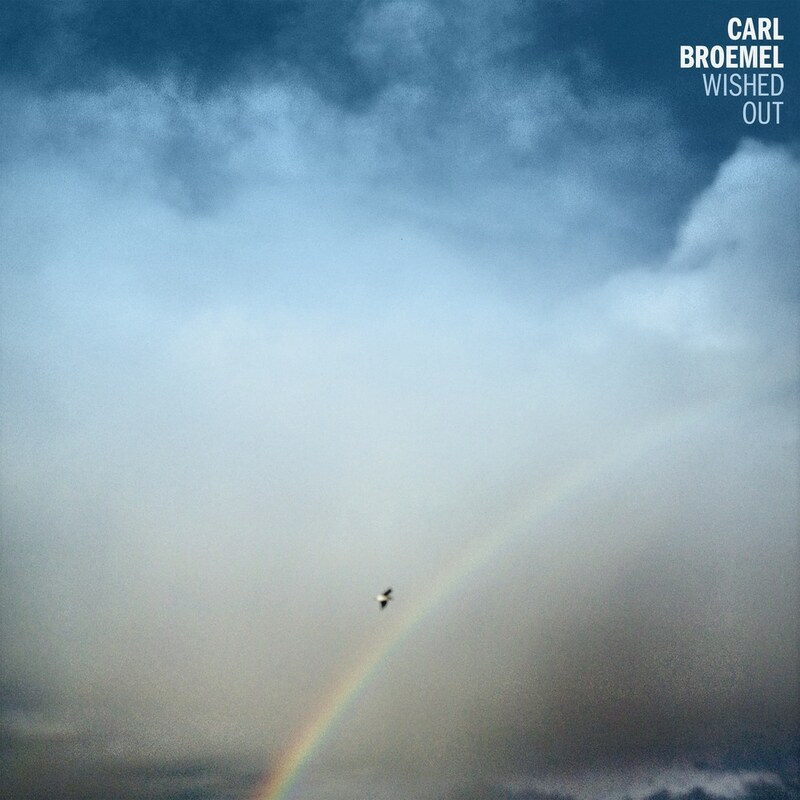 With sunlight filtering through the studio windows during his days at home, Broemel steadily whittled his new album into shape, pulling triple duty as Wished Out’s producer, engineer, and frontman along the way.